Uncertainty over where and when Zika might spread has left Texas women and doctors with questions about how best to prepare for an outbreak — questions as personal as whether women should delay pregnancy. Mimi Garcia recalls reading a string of news stories about the Zika virus, the mosquito-borne illness linked to birth defects spreading in Latin America, in late February and early March, around the time she learned she was pregnant with her second child. Garcia, 35, lives in Austin, where no known cases of the virus have been transmitted by mosquitoes. While she considers her risk of coming down with Zika to be fairly low, she is still taking precautions, including avoiding travel for work to South Texas, where mosquitoes could circulate the disease this summer. Garcia is not the only Texas woman concerned about coming down with Zika while pregnant. The uncertainty over where and when the virus might spread has left Texas women and doctors with questions about how best to prepare for an outbreak — questions as personal as whether women should delay pregnancy as they wait to learn more. The World Health Organization recently recommended that people living in areas where mosquitoes are known to be transmitting Zika be “informed and oriented to consider delaying pregnancy,” given that infected women in Brazil and elsewhere have given birth to babies with microcephaly, a condition characterized by an underdeveloped brain. That advice applies to Puerto Rico, where the virus is actively circulating, but not the continental United States, where there is not yet evidence that mosquitoes are spreading it. The more than 200 pregnant women in the United States with the virus contracted it while traveling abroad or from a partner (the disease also can be transmitted sexually). Forty-six cases of people with Zika had been reported in Texas as of Tuesday, according to the state health services department. Some women are asking their doctors if they should delay pregnancy out of fear that the disease could come to Texas while they are expecting and put them and their unborn babies at risk. Eppes called that conversation common, and complicated, given all the factors that go into deciding when to have children — a patient’s age and access to medical care and contraception, among others. That the virus could defy expectations makes those discussions still more difficult. 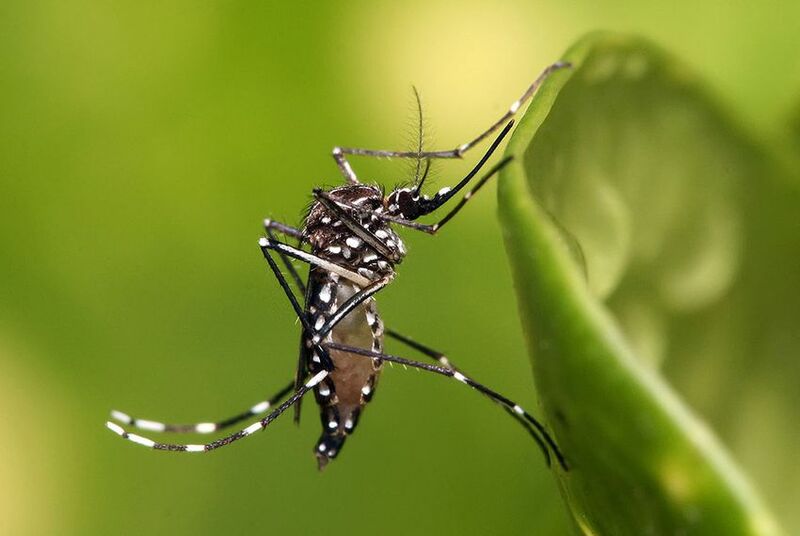 William Schaffner, the chairman of the preventive medicine department at Vanderbilt University Medical Center, said he expects that a Zika outbreak in the United States would be limited compared to some Central and South American countries where it is already circulating. Still, he said even women in Tennessee have asked him about it, and experts agree that health providers are in uncharted territory. “I think there’s a lot of hand-wringing going on trying to figure out what the best thing to do is,” said Peter Hotez, the dean of the National School of Tropical Medicine at Baylor. Hotez, who supports the WHO’s decision to advise women in areas with Zika about delaying pregnancy, said Zika-like illnesses have historically come to Texas at about this time of the year. And when Zika is introduced to a region, it spreads quickly. That fact, Hotez said, is an argument for delaying pregnancy now. A lack of information about the virus adds to the uncertainty, Hotez said. It’s still unclear how likely it is that a baby born to a mother infected with Zika will have microcephaly — the Centers for Disease Control and Prevention estimates that between 1 and 13 percent of fetuses infected over the first trimester are at risk, a range Hotez called a “big difference.” It also remains to be seen if babies born without the condition develop other problems. Garcia, in Austin, plans to continue avoiding travel to South Texas ahead of her December due date. As a pregnant woman, she said, Zika is now one of many possible concerns.